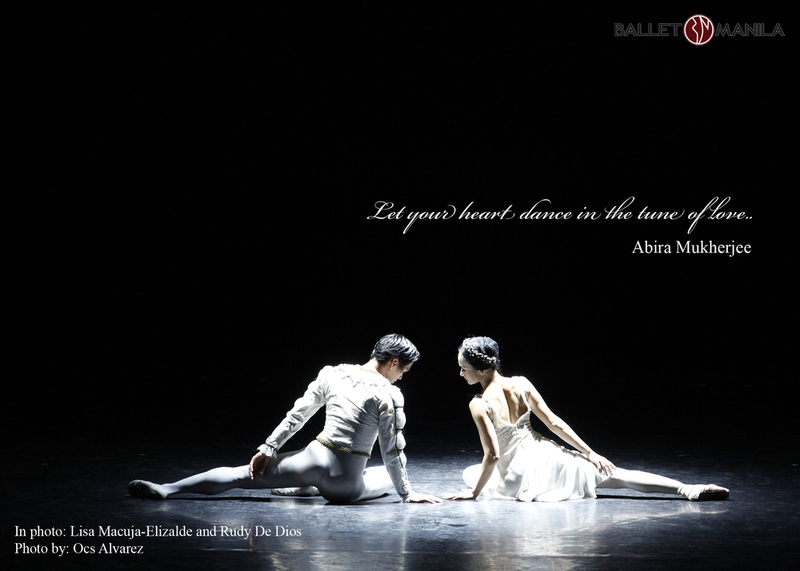 With Ballet Manila’s numerous engagements – from local concerts and corporate gigs to dance festivals in Vietnam and Russia – leading up to its Swan Lake show dates, it’s easy to picture Jonathan Janolo and Eileen Lopez fidgeting around, wondering how they would be able to put together all the elements of this ever-demanding ballet classic. But such is not the case! 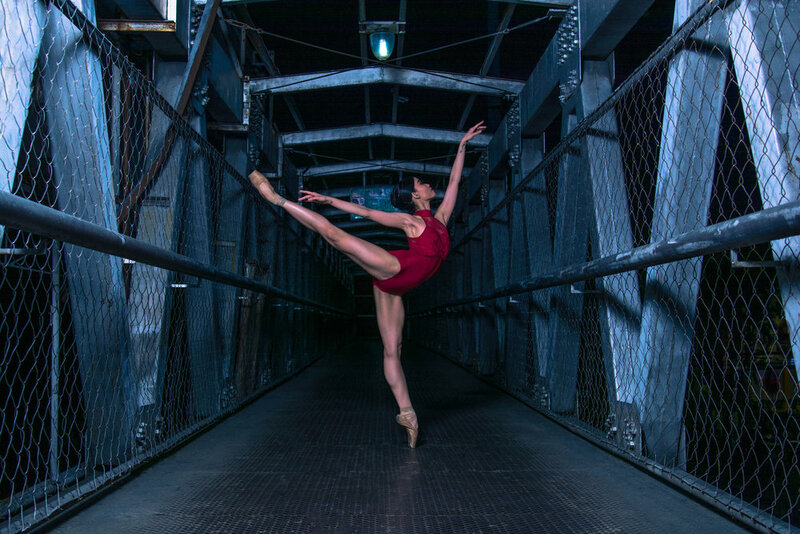 When we caught up with the ballet master and ballet mistress, the only thing causing the latter’s heart to beat rapidly was the long descent she had to take due to a broken elevator. Giving herself a well-deserved pat in the back after Jonathan’s compliments, Eileen shares that to be able to pass down and maintain the quality of Swan Lake, she constantly reviews the company’s previous productions of it. 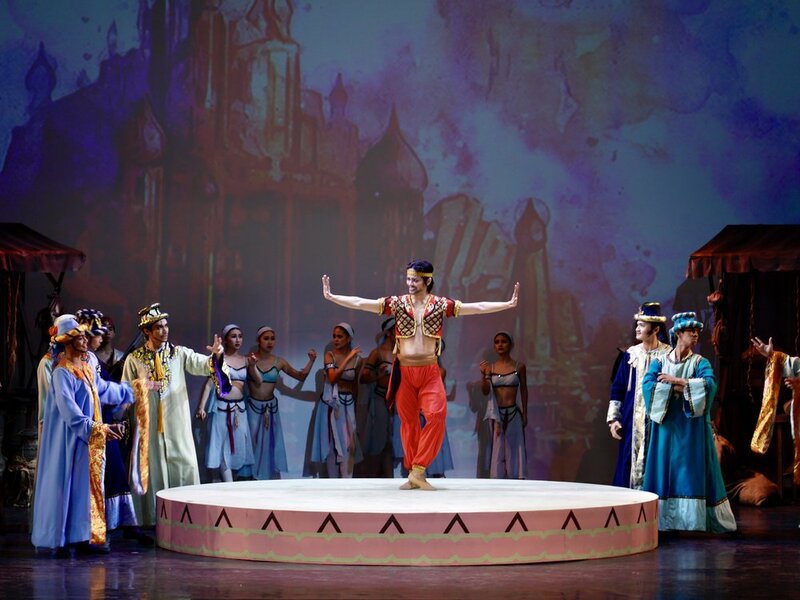 Here, it should be mentioned that the masterpiece is a Ballet Manila staple, with the upcoming production its eleventh time to stage it in the company’s 22 seasons. 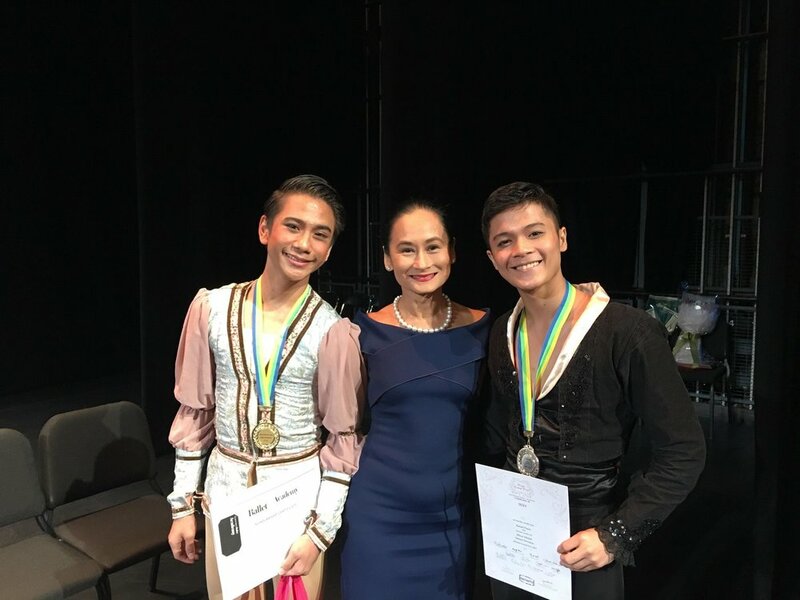 Both of them are extremely grateful to have also been trained by BM’s “elders,” now artistic director Lisa Macuja-Elizalde and co-artistic director Osias Barroso from whom Jonathan inherited the real-life role of ballet master. What’s interesting about Jonathan and Eileen is not only were they dancers in previous company productions of Swan Lake, but their experiences there could also be referred to as rare opportunities and career-defining moments. Jonathan as Prince Siegfried, for example, was partnered with the Swan Queen of all swan queens, Lisa Macuja-Elizalde herself. “Ma’am Lisa was at the top of her game, and then, there was I – I was just a scholar at that time.” The thought of being on a well-lit stage, with a perfect corps de ballet and a prima ballerina dancing opposite him was knee-weakening. “I had to really battle my inner monsters and demons. I had to remind myself that kahit ayoko ko nang gawin ito, ako at ako pa rin ang gagawa nito (even if I wanted to quit, I knew that I and only I would dance the part),” reveals Jonathan. The thought of someone quitting, however, seems far-fetched as Jonathan and Eileen exude a sense of confidence that no doubt rubs off on the dancers. Jonathan’s charisma and optimism make one feel that any task can be done while Eileen’s detail-oriented eye – a legacy from the exacting Tatiana Udalenkova – pushes the dancers to do better than they did the previous day. Plus, having gone through the taxing Swan Lake journey themselves, they know exactly how to guard and lead the bevy of swans to perfection.